Jessica was born and raised in Texas. A 2005 graduate of Montwood High School, Jessica participated in volleyball and spirtline, and was a member of the National Honor Society and broadcasting team. She graduated with an AA in Psychology and Liberal Arts in Texas before moving to Arizona in January of 2010. 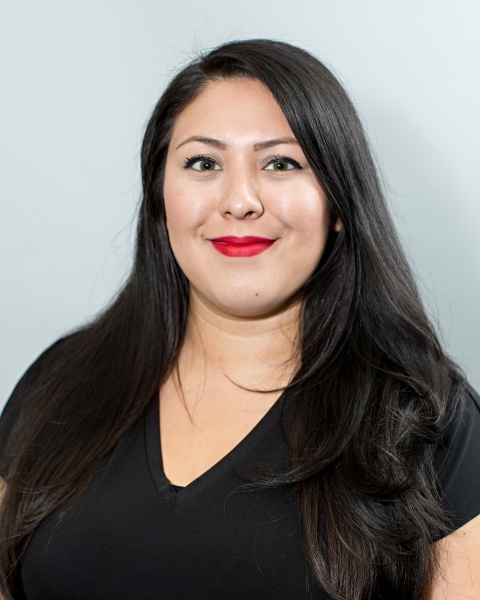 Jessica joined the AIA in 2015 bringing extensive customer service experience and bilingual (Spanish/English) skills.